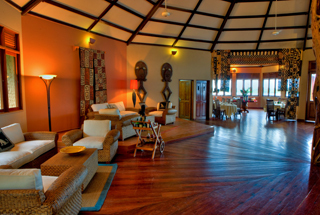 Loango Lodge is the perfect base from which to launch expeditions into different areas and camps such as Tassi Savannah Camp, Akaka Bush Camp and Louri Wilderness Camp. 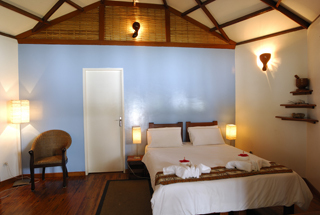 The lodge is the ideal spot to prepare for the explorations ahead or recover from the adventures enjoyed. Breakfast may be taken in the restaurant or on your own private terrace overlooking the Iguala Lagoon and national park. 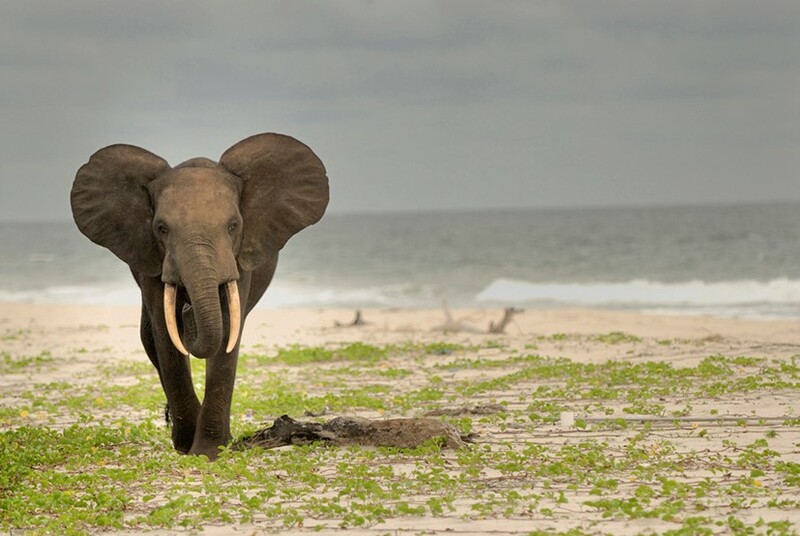 In the rainy season from November to April, buffalos and elephants can sometimes be seen passing by in the park while you’re enjoying an early breakfast! 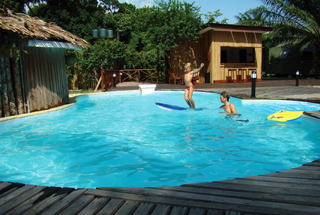 Loango Lodge is the perfect base from which to launch expeditions into different areas and camps. 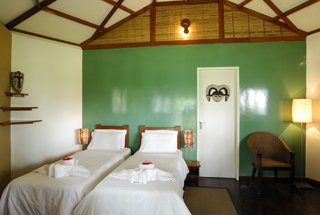 The lodge is the ideal spot to prepare for the explorations ahead or recover from the adventures enjoyed. 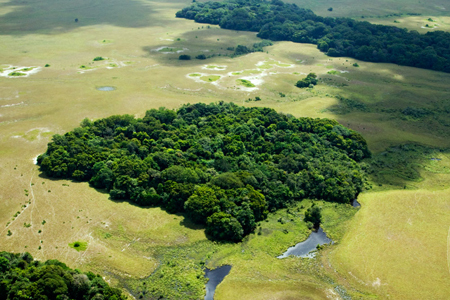 In Loango National Park, we have created a circuit that allows you to see and experience all the park’s highlights and ecosystems. 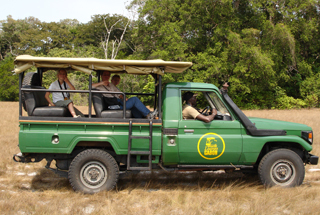 From the lodge, you can venture out into the forest with one of our eco-guides or go on a cultural walk to the nearby village. 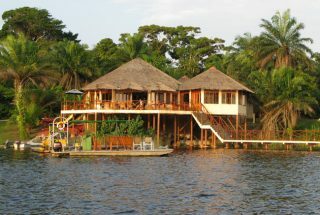 Loango Lodge is open all year round. Temperatures vary from 28 to 31 °C. The rains fall between November and April. Have you ever dreamed of a place completely lost in time where you can see with vivid clarity how it all once was? 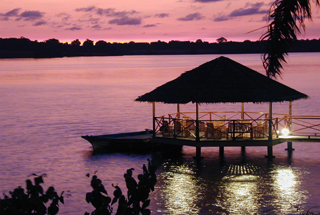 A place of abundant wildlife, where dense jungle, savannahs, wetlands and lagoons all meet the sparkling ocean? Well it’s not just a dream – this place really exists!